The California Society of Addiction Medicine Newsletter has posted a review of Overcoming Prescription Drug Addiction. 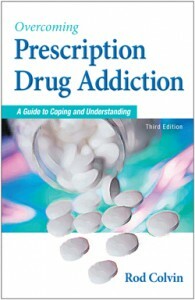 Newsletter editor, John Harsany, M.D., says, “The book is comprehensive to all aspects of prescription drug addiction. It is an excellent resource; we use this book in our recovery programs.” The book, now in its third edition, was published in the Fall 2008. 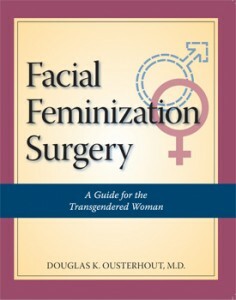 Facial Feminization Surgery—A Guide for the Transgendered Woman is off to press. The trade paperback will be available in early October. Meanwhile, the book is available now as an e-book through Amazon, Barnes and Noble, and the Apple store. The author is San Francisco plastic surgeon Douglas K. Ousterhout. M.D. Addicus Books will launch a cookbook in the Spring 2010. The book, My Italian Kitchen—Home Style Recipes Made Lighter and Healthier, offers family favorites with a nutritious twist—the recipes are made lighter. 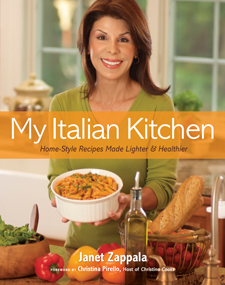 The author, Janet Zappala, a certified nutrition consultant and former television journalist. Two reproductive endocrinologists have signed with Addicus Books to write a new book on female infertility. The physicians are Jerard Honore, M.D., of San Antonio, TX, and Jay Nemiro,M.D., of Scottsdale, AZ. 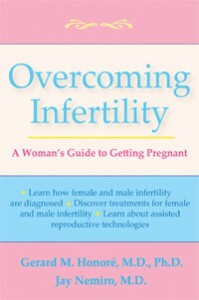 Their book, Overcoming Infertility: A Woman’s Guide to Getting Pregnant, is a Fall 2010 release. Two new Fall 2009 titles are off the presses. 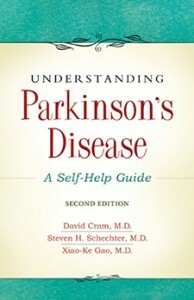 The second edition of Understanding Parkinson’s Disease is now available. Another new title, Facial Feminization Surgery, has just shipped from the presses and will be available at the end of November. Two new titles are off to press, Living with PCOS (Second Edition), is scheduled to roll off the presses in mid-November; it is a Fall 2009 release. The cookbook, My Italian Kitchen, is off to press; it is Spring 2010 release.